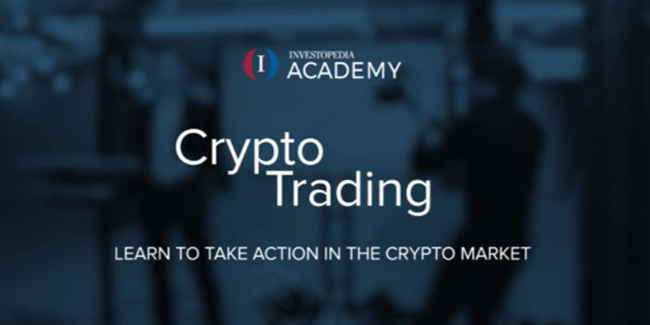 Investopedia Academy has partnered with Ian King to create Crypto Trading – an innovative course that teaches you the practical knowledge to establish yourself in the crypto market, and the strategies required to successfully trade cryptocurrencies, tokens and commodities. 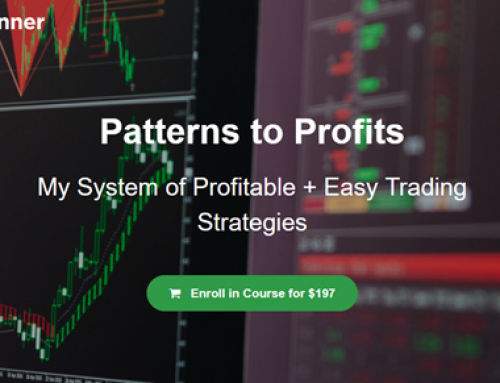 This course is designed for: intermediate crypto traders looking to move beyond the basics and develop real crypto trading strategies. 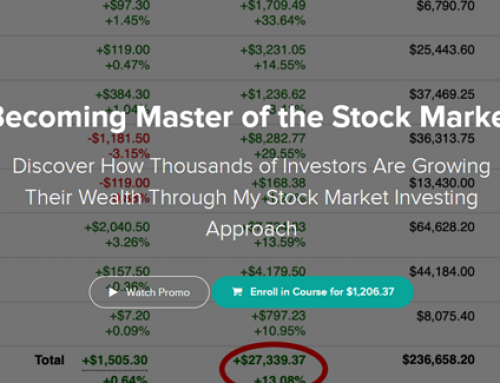 This course shows you not only how to capitalize on the big players (Bitcoin, Ethereum, Litecoin, Ripple, etc) but also how to dabble in 1500+ alt coins currently in the market. 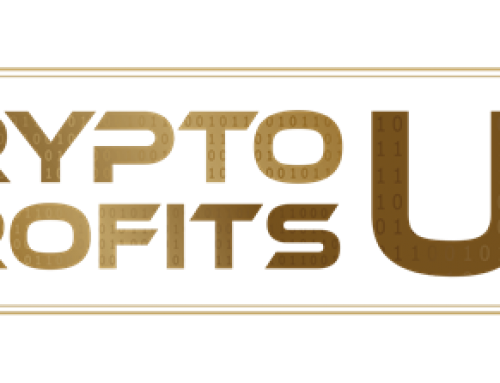 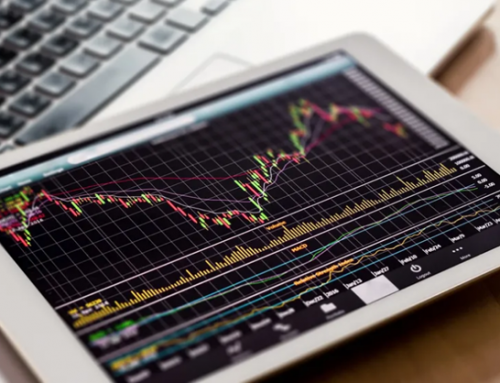 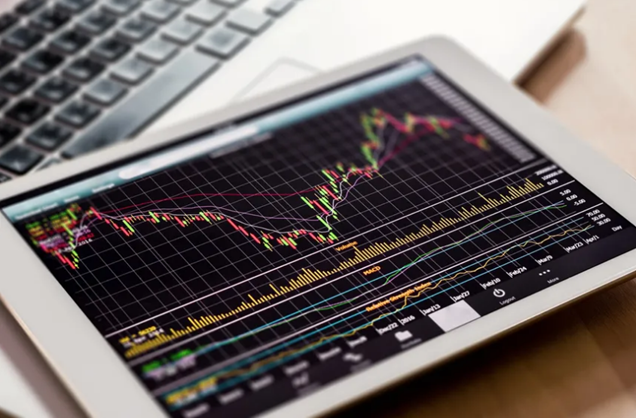 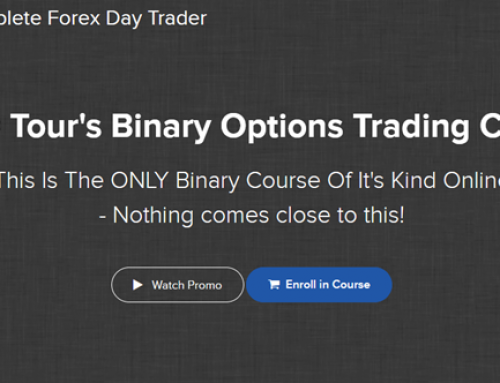 Additionally, this course not only has a strong focus on applicable skills knowledge (creating a wallet, transferring crypto assets, deciding which platform to use to trade) but also has extensive trading strategies.